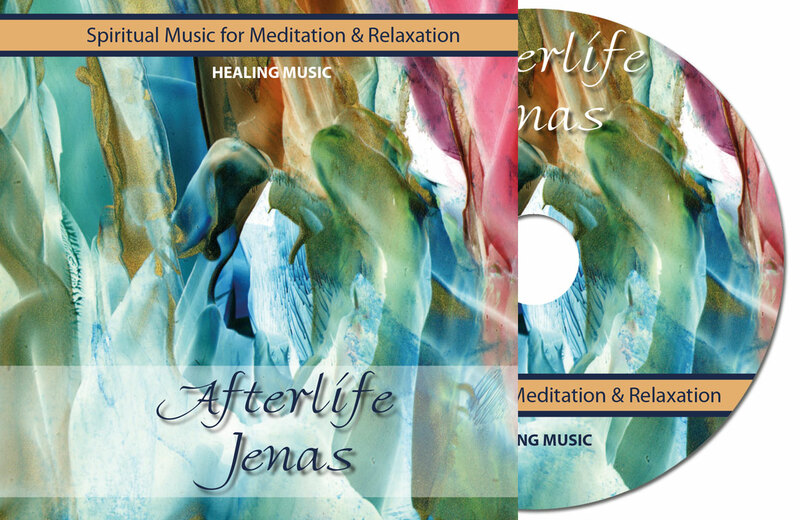 Jenas Music / Afterlife - Spirituele muziek. This unique album AFTERLIFE with meditation and relaxation music includes 9 beautiful compositions. Watch the trailer (Short promotional film) of the album AFTERLIFE.